There are three major factors that one needs to take into consideration while choosing office furniture; style, comfort, and functionality. Whether you are buying a furniture set or you are going with the custom solution, you need to consider all three factors to make your office perfect. If you are planning to go for Contemporary Office furniture then you should choose a right company that provides a perfect solution.There are three major factors that one needs to take into consideration while choosing office furniture; style, comfort, and functionality. Whether you are buying a furniture set or you are going with the custom solution, you need to consider all three factors to make your office perfect. If you are planning to go for Contemporary Office furniture then you should choose a right company that provides a perfect solution. Contemporary office furniture gives your office a completely professional appearance. There are hundreds of options when you decide to have contemporary furniture in your office. You need to ensure that you plan properly before you start purchasing. There are a number of factors that you need to consider. How many employees will be working in your office? Whether any of your employees require special sitting arrangements to work or not. Whether you are planning to hire more employees in the future or not. All these factors matters, so take them into account and make your decision accordingly. 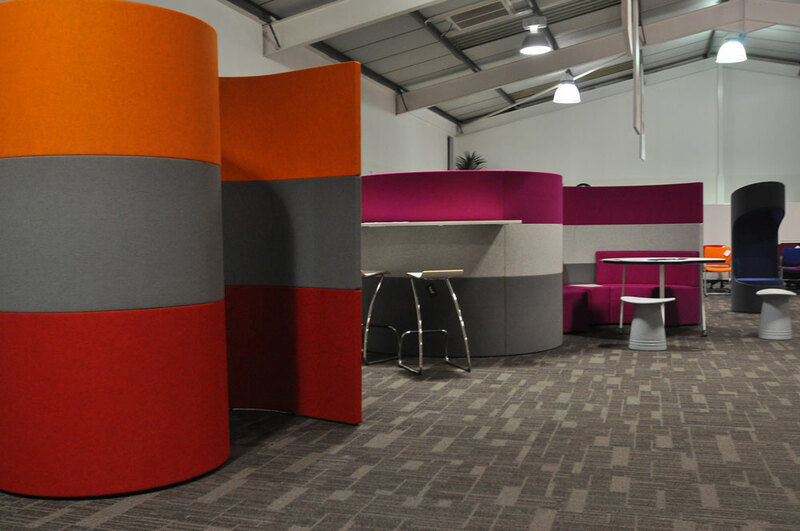 There was a time when installing designer office furniture was in practice by very few, but now it is a demand. There are many benefits for having beautiful furniture in your office. Employers today understand that if they provide a better working environment in the office, then it works as a self-motivation for the employees. When employees love the ambiance of the office they work better. It is also good for their health. When there is a requirement to work for long hours, having comfortable sitting arrangements helps. Workers don’t have to suffer from back pain and shoulder pain. When the color of the furniture is also decent and you have bright and colorful office accessories, it affects the employees’ mood positively. The interior of the office represents the company. When you have best in class office furniture it conveys that your company is trustworthy. In short, when clients leave your office they carry the good impression of your company with them. So choose a perfect design that makes your office look excellent. 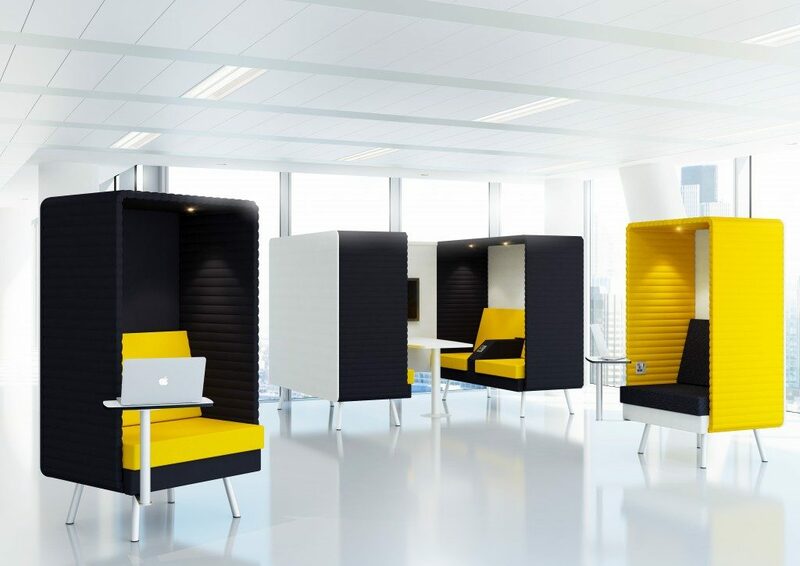 Traditional office furniture design is now boring. If your office has such furniture then ensure that at the next renovation, you choose something modern and stylish for your office. You can use the internet to find inspiration. You can also check out a number of magazines for that. However, the best thing would be to approach a reputed company that helps you to plan as per your specific requirement. 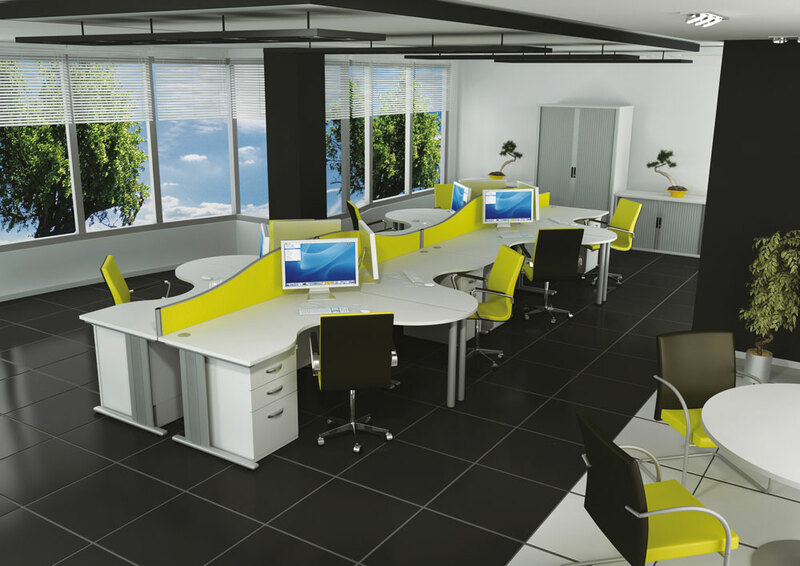 You should prefer an experienced company for creating a Contemporary office. They have a team of experienced professionals. You can expect superior quality service from them including planning, delivery, and installation. There is no need to compromise with the quality of furniture, even if you have a limited budget. It is all about finding a good deal. Some of the dealers are capable of getting you a handsome discount on manufacturers’ RRP or some of them offers free delivery and installation services and if you can find that offers both then you can surely have a beautiful office furniture at affordable price.